Sign-up to volunteer for upcoming events. 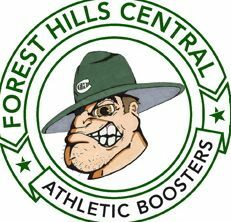 Find out what's new in all of Forest Hills Central Athletics! Click here to go to the Forest Hills District Website. Michigan Youth Lacrosse League (MIYLL) This is the premier lacrosse organization in Michigan. They are bringing youth players the highest-quality lacrosse experience available in the Midwest.